Center for Technology & Business operates the North Dakota Women's Business Center (ND WBC). The WBC is partially funded by a grant from the U.S. Small Business Administration (SBA). North Dakota Department of Commerce provides state matching funds. 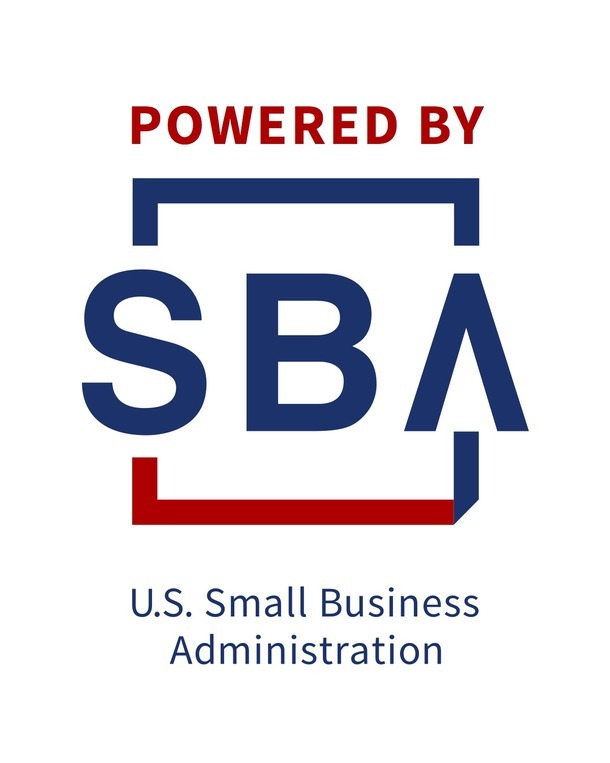 SBA's Office of Women's Business Ownership (OWBO) is the only federal government office charged to help women become full partners in economic development through small business ownership. OWBO provides programs to support women entrepreneurs from business start-up to expansion through a variety of services and resources. For more information on the SBA and their opportunities for women owned businesses visit www.sba.gov. Center for Technology & Business provides free and confidential, one-on-one business assistance to individuals across ND. To set up an appointment contact info@trainingnd.com or complete our online contact form. All SBA programs are extended to the public on a nondiscriminatory basis. SBA's cooperation with this program does not constitute or imply its endorsement of any opinions, products and/or services. Reasonable arrangements for persons with disabilities will be made if requested at least two weeks in advance. Accommodation will be provided to clients with Limited English Proficiency when requested in advance.